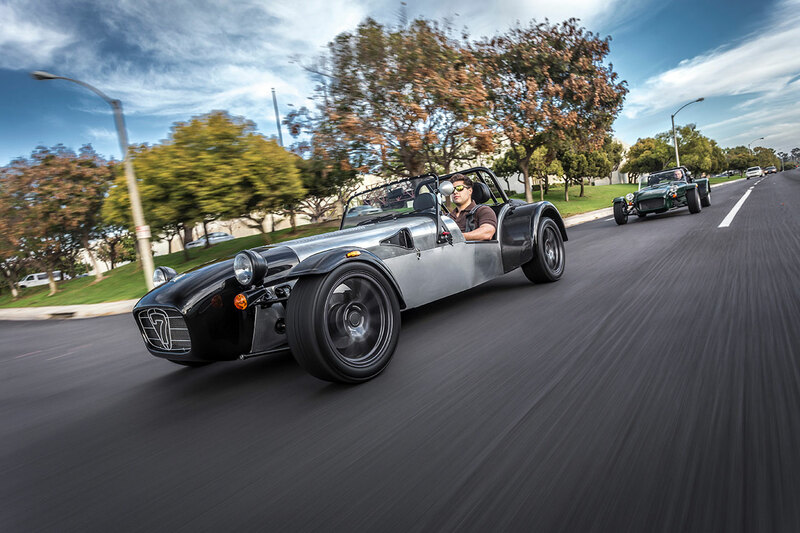 British sportscar maker Caterham Cars has revealed two exciting new variants of its iconic Seven for the US market at Monterey Car Week – the Seven 480 and 360. Increased American interest in the legendary British sportscar has sparked the launch of the two new models, which have been developed especially for the US market and will go on sale immediately. 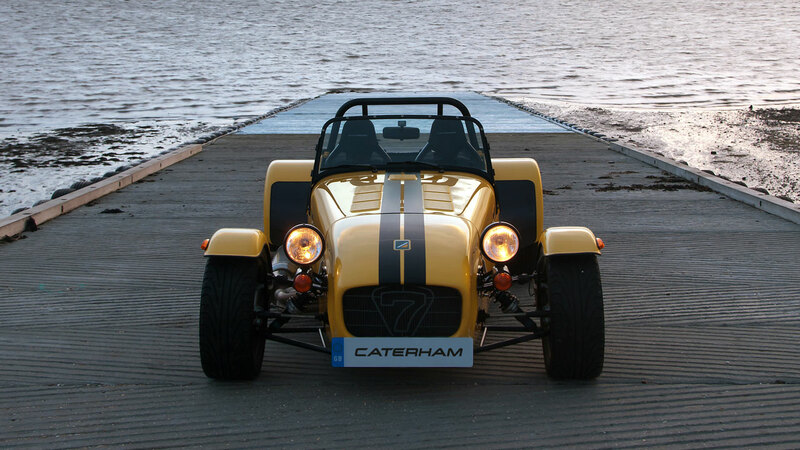 Since January 2014, the Caterham Cars range has officially been on sale in the USA through its distributor, Superformance. Sevens are shipped to the USA in part-built form and sold as rolling chassis via Superformance’s nationwide dealer network for customers to then complete personally. The Caterham Seven was first created in England over 40 years ago and is now one of the most recognisable British sportscars. The Seven is famed for its distinctive, classic styling, lightweight structure and legendary performance and handling. Both the new Seven 480 and Seven 360 models are powered by a two-litre Ford Duratec engine, with the 480 variant benefiting from slightly more power. The Seven 480 reaches 0-62 MPH is just 3.4 seconds with 237BHP and a top speed of 140 MPH. Meanwhile, the slightly lower-powered Seven 360 reaches 0-62 MPH in an impressive 4.9 seconds with 180 BHP and a top speed of 130 MPH. Prices start at $44,900 for the Seven 360 and $52,900 for the Seven 480.